Home » history » How the North Won the Civil War? How the North Won the Civil War? It is a question whether the United States could have stood the shock of the great rebellion of 1861 had the California gold discovery not been made. Bankers and business men of New York in 1864 did not hesitate to admit that but for the gold of California, which monthly poured its five or six millions into that financial center, the bottom would have dropped out of everything. These timely arrivals so strengthened the nerves of trade and stimulated business as to enable the government to sell its bonds at a time when its credit was its life-blood and the main reliance by which to feed, clothe, and maintain its armies. Once our bonds went down to thirty-eight cents on the dollar. 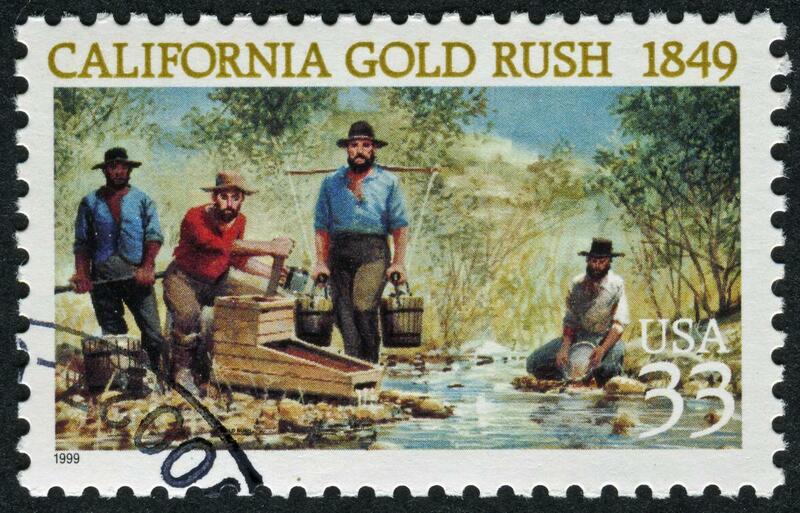 California gold averted a total collapse and enabled a preserved Union to come forth from the great conflict. Bidwell should know: He was, in addition to being a California settler as far back as 1841, but was a member of congress and a candidate for Governor of the State of Califonia. This entry was posted in history and tagged california, civil-war, gold. Bookmark the permalink.